Raijin, mad monk and Ziosa like this. Zemmi, Zainab and Dave like this. Daiki, Aikari, Panda and 6 others like this. OJ cares for its Nakama as good as it is possible. Panda, mellorine~, Fushicho Maruko and 3 others like this. Aikari, Panda, mellorine~ and 2 others like this. Panda, mellorine~, Ranjit and 3 others like this. mellorine~, zoldyck and Aikari like this. Panda, mellorine~, Vlad and 5 others like this. Panda, mellorine~, Monkey D family and 3 others like this. Panda, mellorine~, Diavolo and 3 others like this. Panda, Munshi, Zukukato27 and 3 others like this. Welcome! 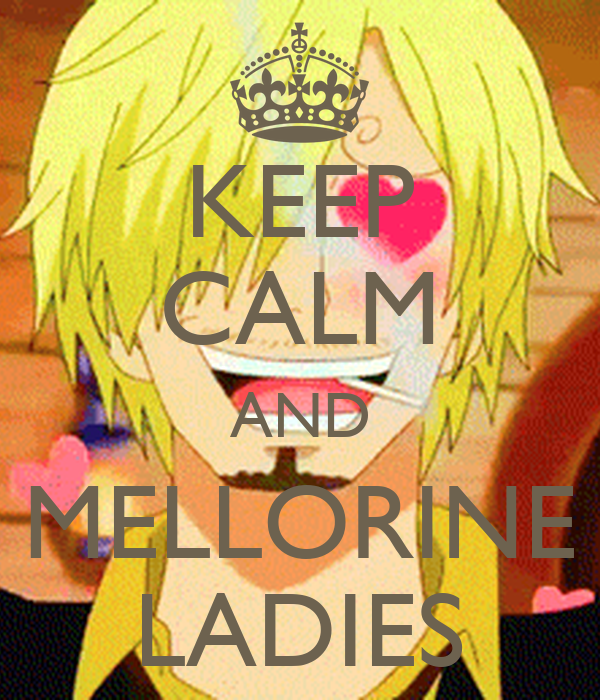 May I interest you in the Sanji fan club? Panda, Courtney, Dead-0r-A1ive and 2 others like this. Courtney, Syed and MonkeyDMalia like this. Dead-0r-A1ive, Syed, ruunAnip and 2 others like this. Dead-0r-A1ive, Syed, Vlad and 4 others like this. Courtney, Syed, Vlad and 7 others like this. Courtney, Dead-0r-A1ive, MonkeyDMalia and 6 others like this. Courtney, Dead-0r-A1ive, MonkeyDMalia and 3 others like this. Welcome. Here is a link for beginners. It should help you. Dead-0r-A1ive, MonkeyDMalia, JeanHeichou and 3 others like this. mellorine~ does not have any items.